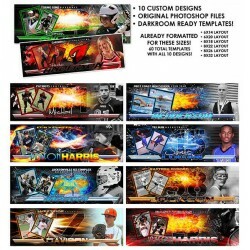 Here are some of our most popular products for T&I, youth and high school sports photographers. 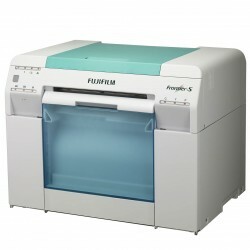 Panoramic prints have been a huge hit with this market and all of the printers show below support panoramic printing. 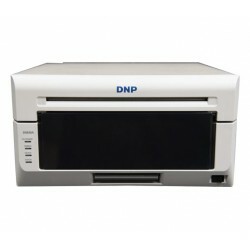 We also offer do it your self specialty products for customers doing their own printing. 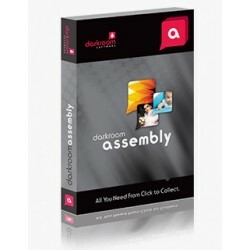 This product is delivered by email.Core Edition is ideal for Emerging Professionals, Event, and Yout..
Darkroom Assembly Edition enhances the workflow for school, team and group photographers seeking an .. 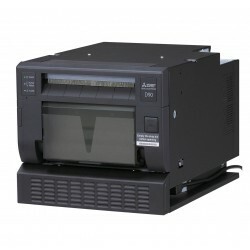 This product is delivered by email.The PSM Panoramic Drop In Template Set has been designed spe..
DNP's latest 8-inch dye-sublimation photo printer utilizing the latest dye-sublimation printing tech..
Save $200 on the DX100 Lightweight Rolling Case when ordering with a DX100 printer. Use coupon code .. 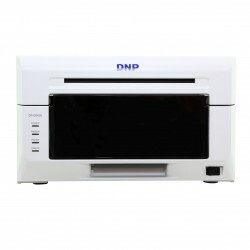 The CP-D90DW is a compact that requires minimal installation space and integrates the two main..
DS620A dye-sublimation printer is the world’s most compact professional digital photo printer. With ..
Frame a Face is a state-of-the-art application that uses facial recognition software to crop large b..